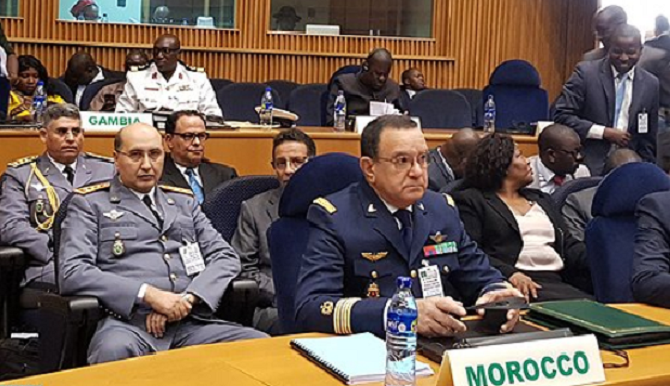 Rabat - Morocco is participating in the 13th Ordinary meeting of African chiefs of defense and heads of security and safety services, taking place in Addis Ababa, Ethiopia. 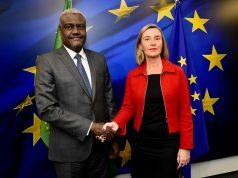 The meeting was inaugurated on Monday, January 8. 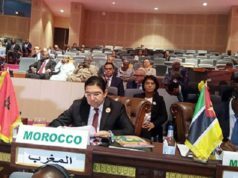 Rabat – Morocco is participating in the 13th Ordinary meeting of African chiefs of defense and heads of security and safety services, taking place in Addis Ababa, Ethiopia. The meeting was inaugurated on Monday, January 8. The meeting was opened by a minute of silence in tribute to peacekeepers and victims of violence in Africa. During the meeting, participants from African countries will evaluate and examine several issues related to safety in African societies, as well as discuss the report of the Specialized Technical Committee on Defense, Safety and Security. The expert meeting was held on January 5-6 in preparation for the 13th ordinary meeting, and the 10th ordinary session of the African Union (AU) Specialized Technical Committee on Defense, Safety and Security (STCDSS). 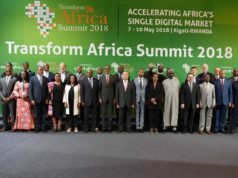 Delegations from the AU Member States, Regional Economic Communities, and Regional Mechanisms participated in this expert meeting, which included a review of progress made in implementing the guidelines of previous sessions of the STCDSS. 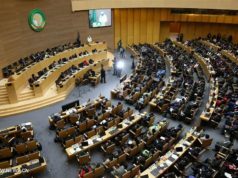 The participants will also discuss the adoption of the conclusions of the meeting of the African chiefs and defense staff and head of security and safety services, reported Maghreb Arab Press (MAP). 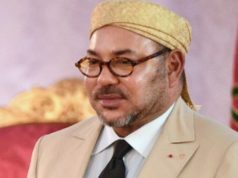 The delegation representing Morocco in the meeting is made up of representatives from Morocco’s Ministry of Foreign Affairs and International Cooperation, the Interior Ministry and the National Defense Administration.